It's been a little over a year now since I first discovered J.D. Horn. Soon after I joined Kindle Unlimited, I came across the first book in the Witching Savannah series, The Line. I was intrigued from the get-go. 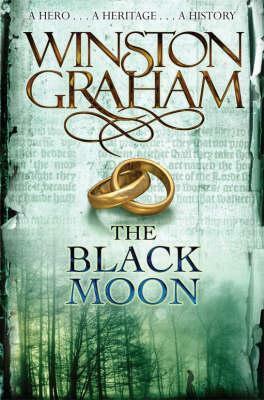 From the setting--Savannah, Georgia--to the story line of a family where the supernatural run deep. The main character is from a family of powerful witches, yet she has no powers. It's in this book that you first meet Jilo. From the first book, you are spell bound by her character. And that's what drove me to read Horn's latest novel, Jilo. 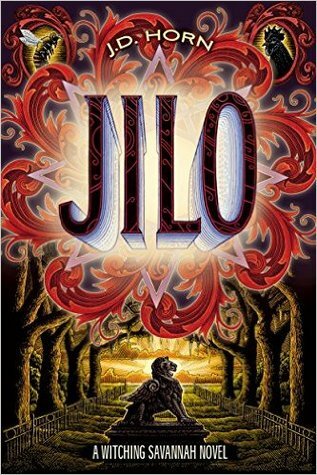 Fear not my friends, if you are new to this series Jilo is a prequel to The Line, so you won't be jumping into the middle of the story. In the Witching Savannah series you get to know the Taylor family, but in Jilo, you to know the Wills family. Before you get to know Jilo, you get to know her grandmother, May. The Wills family has been surrounded by magic for generations. But they don't embrace it. Each generation warns the other about it, yet somehow the magic is forced upon them. It's not until May is approached by an abominable man, she learns the reason why her mother tried to keep her from it. However, May, just like her mother, tries to protect her grandchildren from it too. But the powers recognize that Jilo is no ordinary little girl and they want her for their own. And beyond the mystical powers that long for Jilo, there's also the world that Jilo is so desperately trying to find her place in. Jilo had ambitions that for 1950's Georgia are a bit too forward thinking. Jilo also navigates the rocky road of relationships and after her grandmother dies, trying to keep her family together. All this with unnatural forces lurking around every corner. In this book the audience gets to see the circumstances that made Jilo into Jilo. The good and the bad. Through Jilo's eyes, we get to see the tumultuous South as it changes. And let's not forget that Savannah is a character in itself. Horn writes his characters with gusto and realism, you feel as if you you might see Mother Jilo in a graveyard while walking down the street in Savannah. J.D. Horn is master storyteller. If you are subscribed to Kindle Unlimited, you can read this series for free, if not, his books in this series are currently priced at $1.99. Which is a steal! So go ahead and treat yourself! Now Scheduling . . .